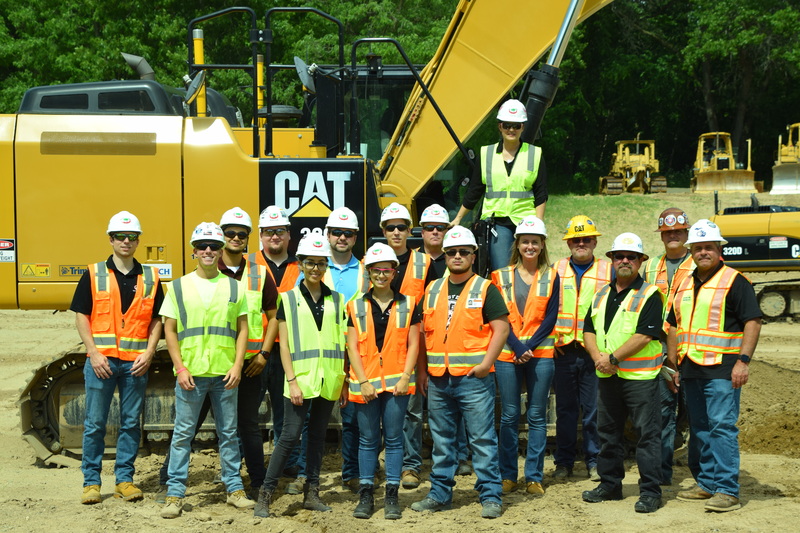 A team of Ideal Contracting employees from Accounting and Marketing as well as our Project Managers and Project Engineers visited the Ironworkers Local 25 Training Center in Wixom. While there, the group learned about the education and training an apprentice Ironworker goes through to become a Journeyman. The training center set up multiple stations demonstrating the different courses an apprentice goes through during their four-year program. 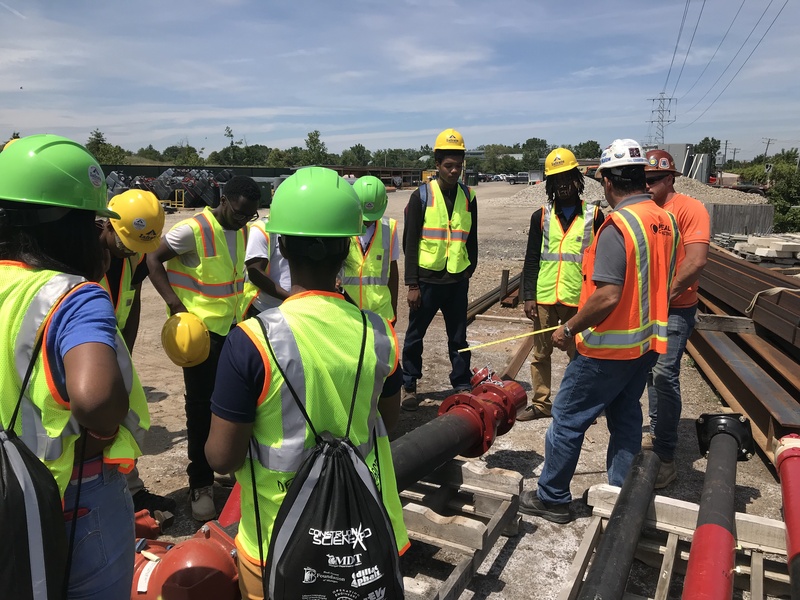 A few of the stations included how to properly tie a trestle knot, installing and inspecting bolts, and the inspection of rigging hardware to ensure maximum safety on jobsites. The day ended with a column climbing challenge and race between our Project Engineers. 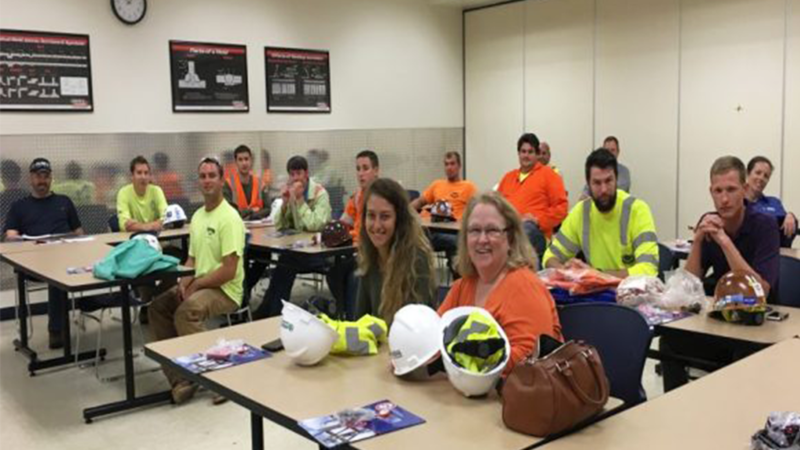 This visit served as the first of many future tours to our Local trades training centers.